Bugatti unveiled a new high-performance supercar at the 2016 Geneva Motor Show. 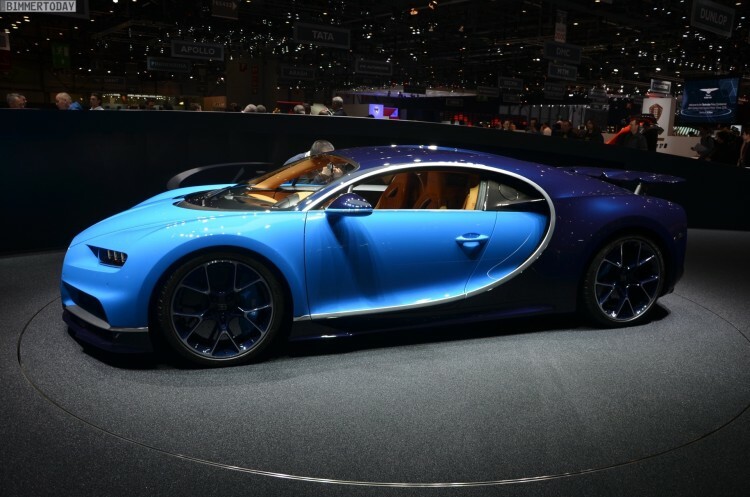 The new Bugatti Chiron will replace the Veyron model as the world’s faster production car. According to the car maker, it’ll be faster, more powerful and even more expensive, with a base price of €2.4 million ($2.6 million). The new model will have 1,500 HP to work with, which is 300 HP more than the record-setting Veyron. The Chiron’s top speed remains to be seen, but it will be capped at 420 km/h (260 mph) for road use. It can reach 125 miles per hour in 6.5 seconds, which may very well be faster than most of the cars reaching half of that. 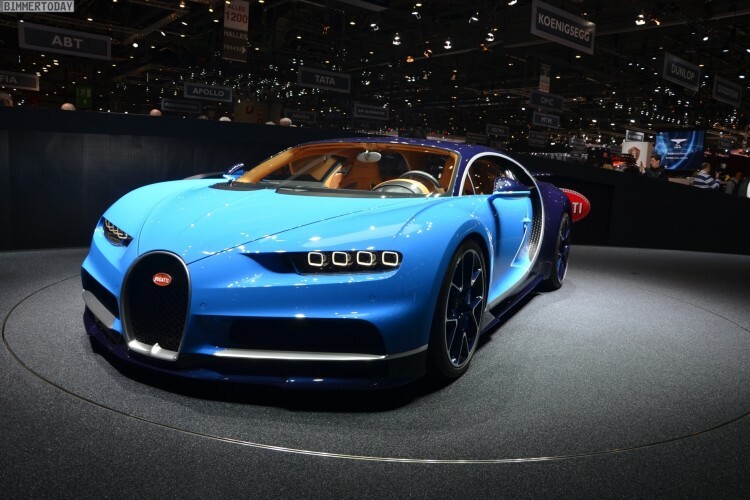 Bugatti says it designed the seven-speed dual-clutch transmission to handle the Chiron’s 1,180 lb-ft of torque. 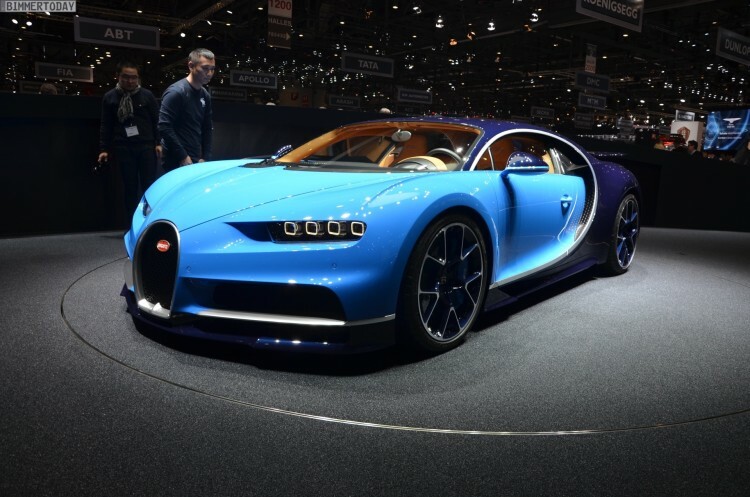 The Chiron gets five drive modes in what Bugatti refers to as an “adaptive chassis.” The drive modes include: lift, Auto, Autobahn, Handling and Top Speed. It does all of this magic without the aid of electric power, like many modern hybrid hypercars. 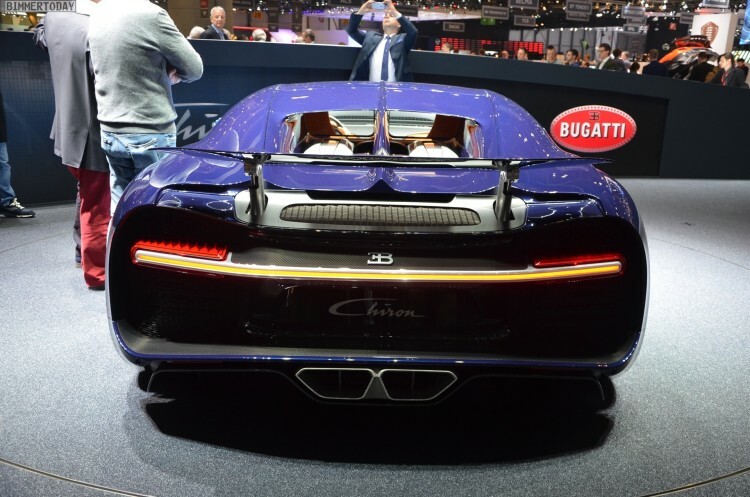 The Chiron is built on a fully carbon-fiber unibody, unlike the Veyron whose rear section was also steel. 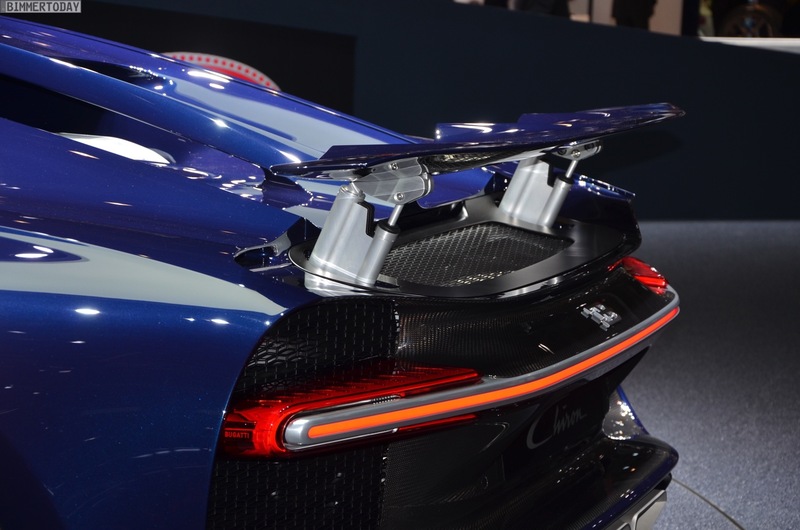 “If all the fibres used in the monocoque were laid out end to end, they would stretch nine times the distance between the earth and the moon,” Bugatti said. Bugatti will make just 500 of the first Chiron series and a third of them have already been sold.